DAVID LE/Staff photo. 2/19/15. 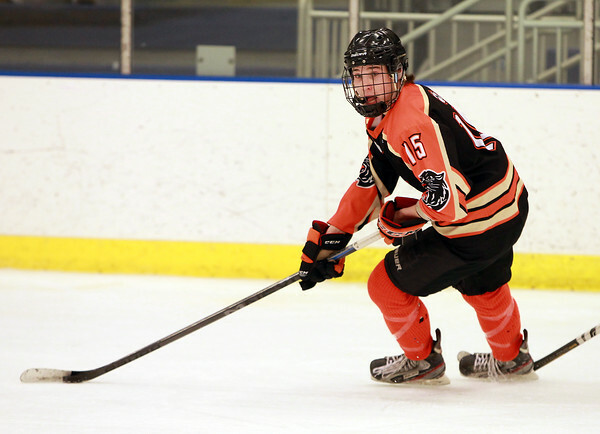 Beverly senior captain Jesse MacLaughlin (15) wheels with the puck and looks to make a play up ice.